If you have a specialty product, we have a packaging solution for you. 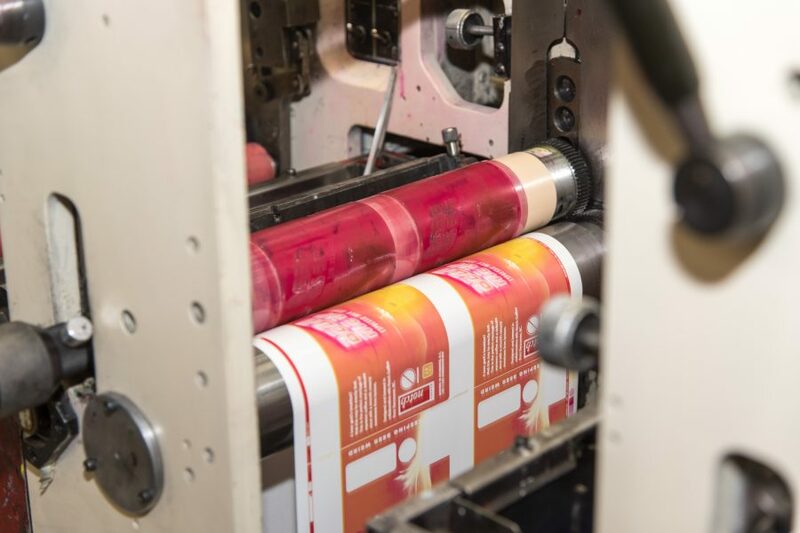 We can supply any quantity from a small run for a new product launch, to the largest volume machine-applied labels. And with thousands of die shapes and sizes available, plus a variety of face stocks, adhesives, colours, and finishes, we’ve got the flexibility and quality you need to make your product shine. Creating printed boxes and custom product packaging that fit your brand is important to us – whether you just got listed at a big box store, or are packaging your product for shipment or competing for shelf space, we are able to design the most creative printed boxes that will unquestionably capture the eye of your target audience. We put much care and attention into custom product packaging to ensure your product is displayed, protected and on brand. We print and manufacture a wide range of branded custom boxes with high quality, sustainable material including product, specialty, cosmetic, food and beverage boxes to retail displays and ballot boxes! 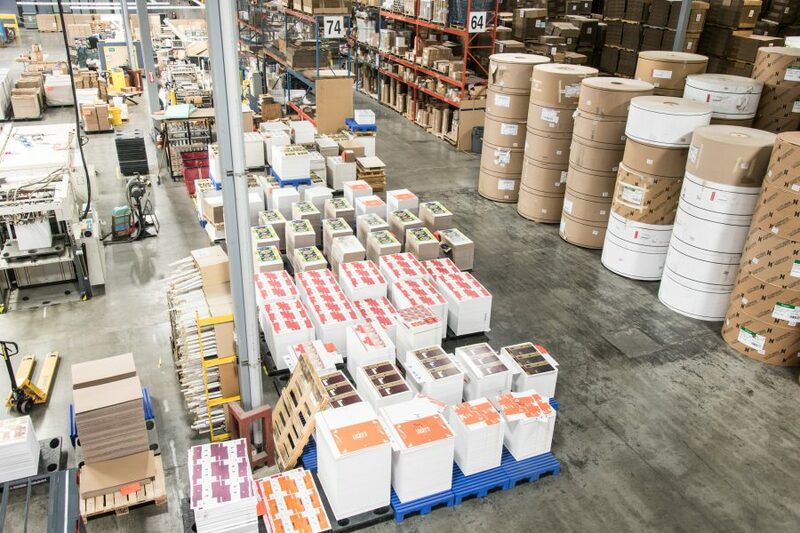 Great Little Box Company utilizes an in-house, top of the line custom label printing press, and is dedicated to producing the highest quality custom-made labels and stickers. We deliver unique, eye-catching labels that will ensure your brand will be recognized. Great Little Box’s custom packaging labels and stickers are used across a wide variety of industries, including the food and beverage, pharmaceutical, cosmetic and shipping industries. Our custom printed labels and stickers come in a wide range of sizes, shapes, colours and stocks – the sky really is the limit! What’s more, Great Little Box offers just-in-time (JIT) delivery options to help you get what you need as soon as possible. For more information about how we can create custom labels that display your brand in the best way possible, contact us today.